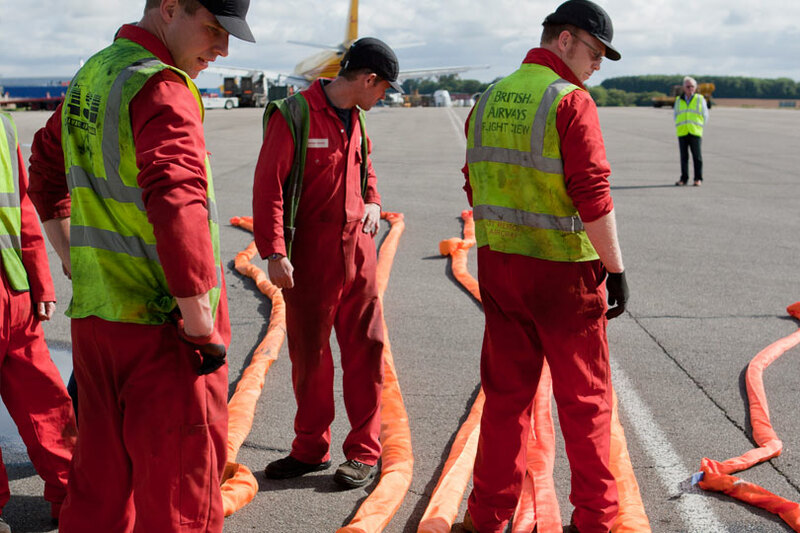 AMS have developed a number of de-bogging / aircraft towing kits for situations which require the emergency towing of an aircraft. 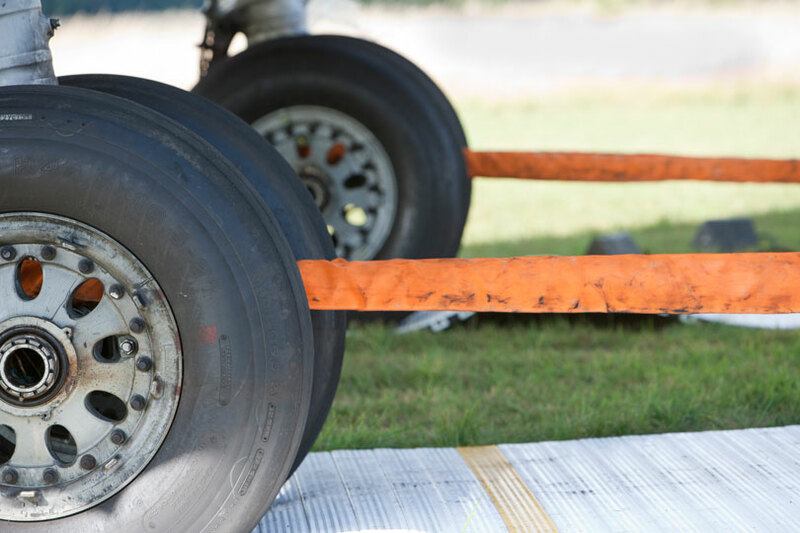 AMS De-Bogging / Aircraft Towing Kits provide an industry recognised solution for dealing with aircraft that have run off the edge of the taxiway or runway, into areas where it is not possible to get a conventional tow tractor or aircraft recovery vehicle in place. 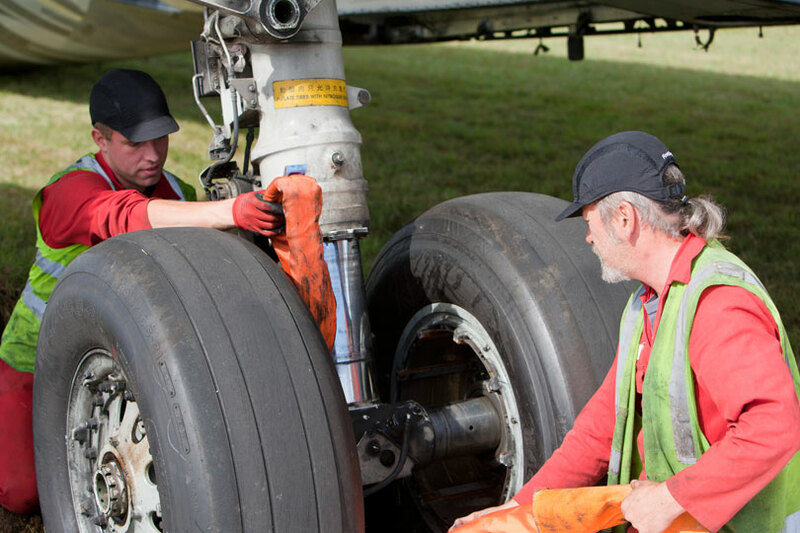 It also includes a comprehensive matrix detailing how to use the de-bogging / aircraft towing kit with a wide range of aircraft (based on current ARM). 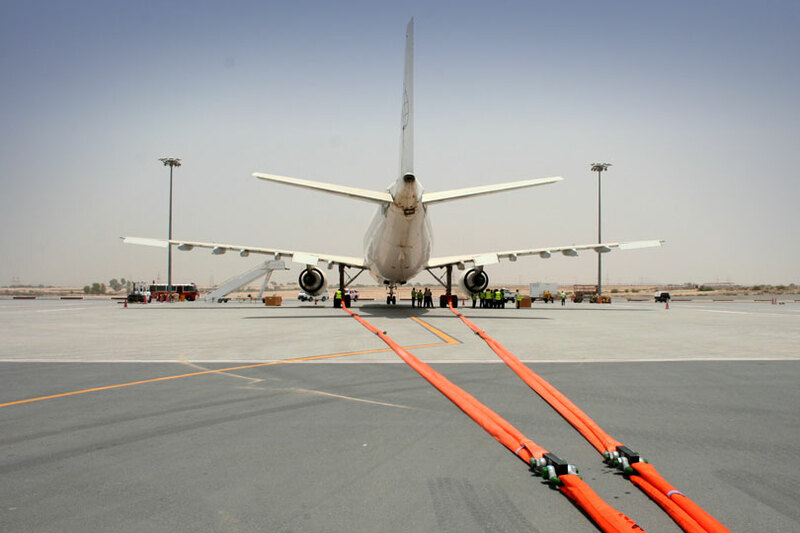 De-bogging / aircraft towing kits are available for 20, 50 & 70 Tonne hauling capacities and are currently supplied to IATP Pool Kit holders. 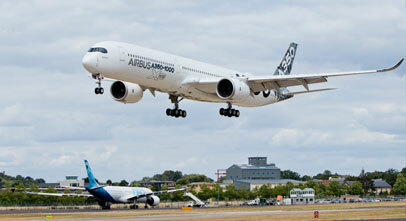 For further information please call us on 020 3289 9320 or contact us here.